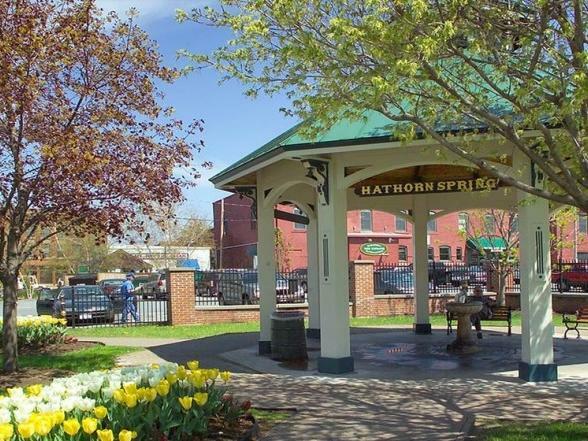 Saratoga Springs may be named after the mineral springs for which the area is known, but this vibrant city offers much more than just water. 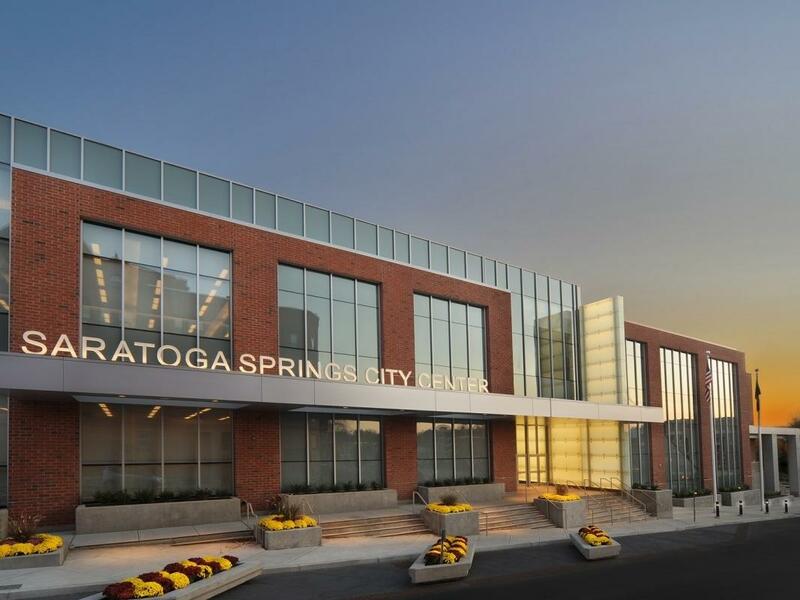 Horse racing enthusiasts flock here every year to experience the action at the Saratoga Race Track, and the city’s historic downtown district boasts first-rate shopping and dining. Located just a couple of miles outside downtown Saratoga Springs, Longfellows Hotel places you near all of the best things to do and see in the city, while providing a secluded atmosphere that is conducive to total relaxation. 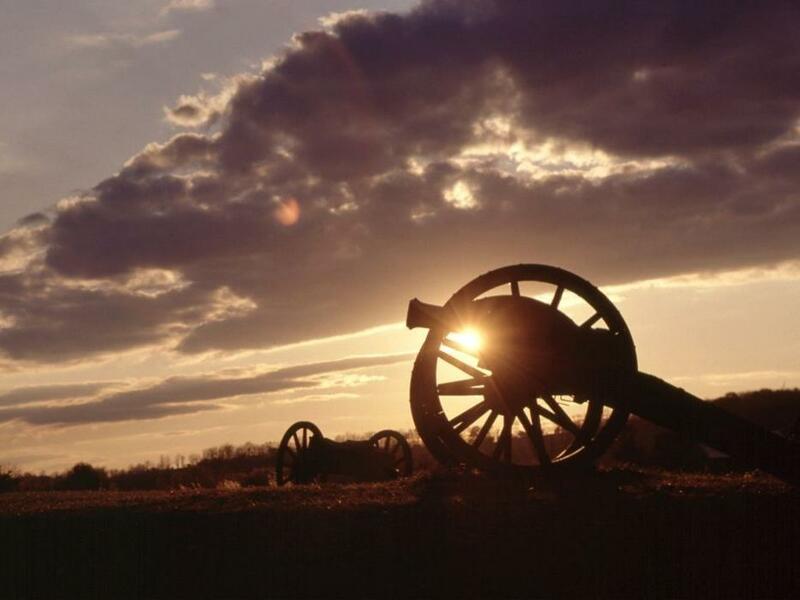 We’ve listed a few of our favorite attractions below. 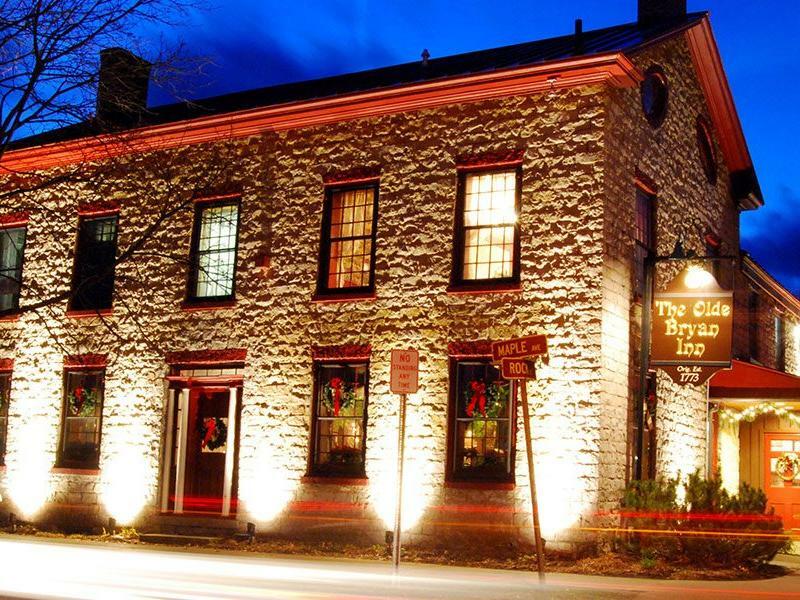 While in town be sure to visit our sister restaurant, The Olde Bryan Inn. There’s a special energy here: A tradition of celebration that began in 1773 and continues today. You can feel it in the warmth of our historic dining rooms and see it in the friendly smiles of our staff. You can taste it in our thoughtfully prepared menus and cheerfully prepared special orders. 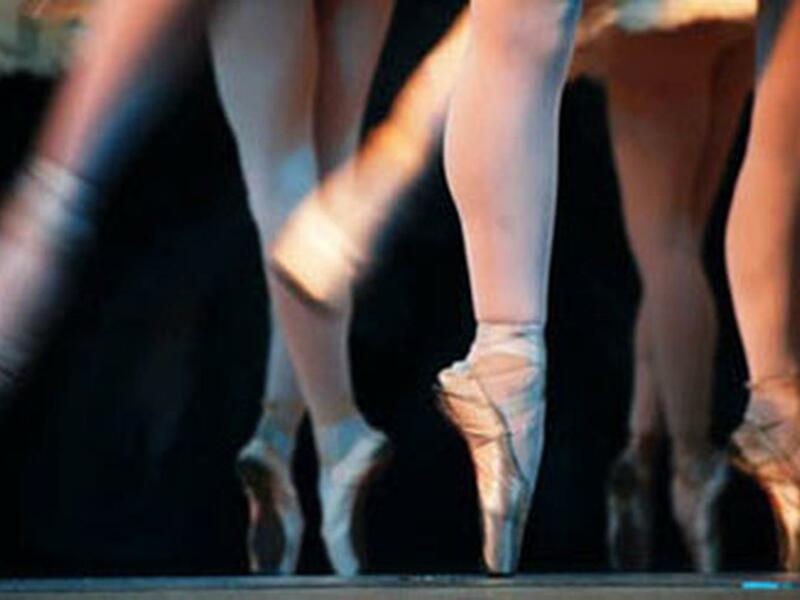 We highly recommend seeing a show at the Saratoga Performing Arts Center while you’re in town! This historic entertainment venue has provided Saratoga with concerts, dance performances and festivals for 50 years! 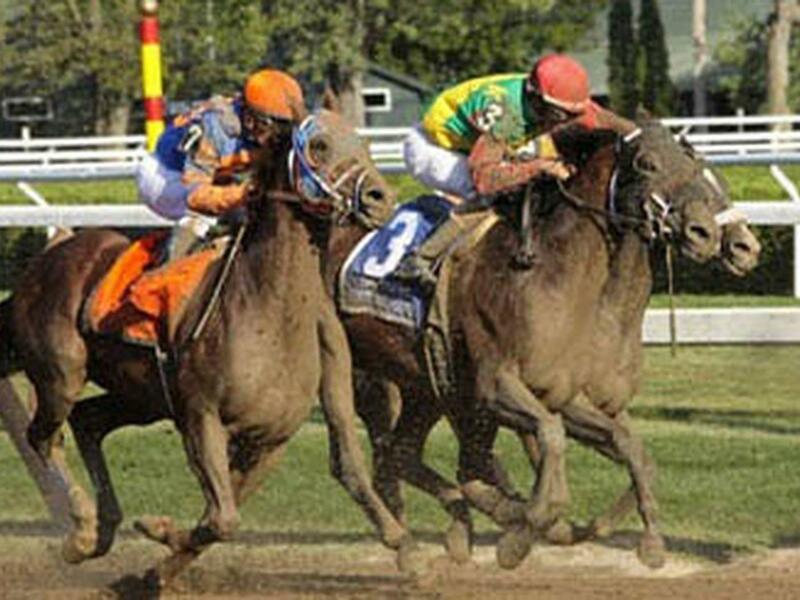 If you’re in Saratoga during the end of July or August, it is imperative that you pay a visit to the race course for an exciting day filled with horse racing and gambling. Saratoga truly is the August place to be! Try your luck at the casino or experience the excitement of live harness racing at this popular entertainment venue, which is less than five miles away from our hotel. 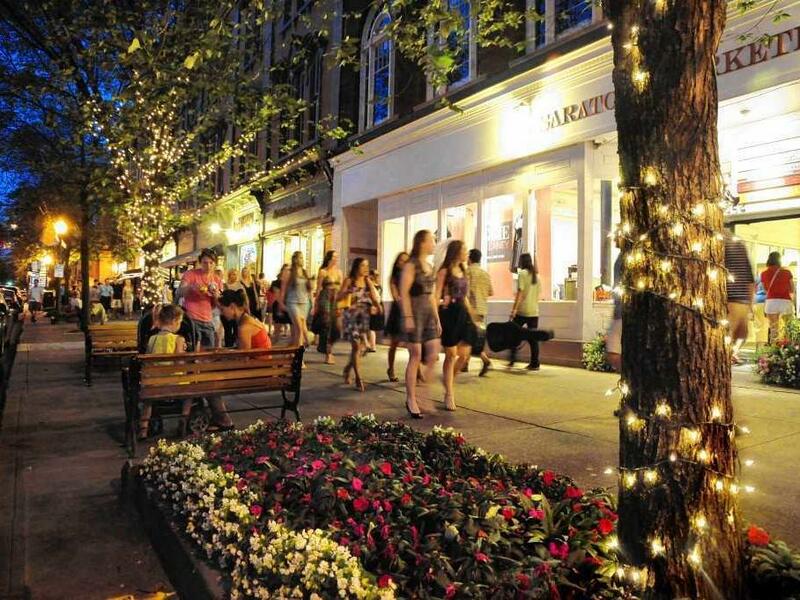 Broadway is downtown Saratoga Springs’ main thoroughfare, with a host of unusual boutiques and terrific restaurants. You can also duck into one of the many art galleries that line the avenue. Enjoy a relaxed stroll and see where it takes you! Part of the United States National Cemetery System, this 350-acre cemetery is one of the city’s more significant landmarks. It includes the ship’s bell from the World War II-era USS Saratoga. 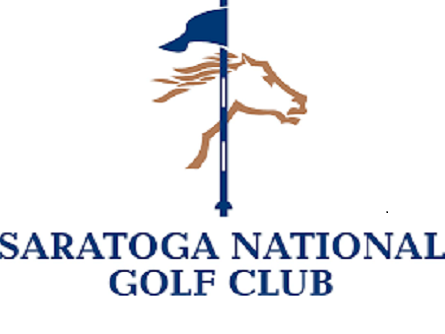 Perfect your swing at Saratoga National, which is open seven days a week from spring until late fall and consistently ranked among the country’s best public courses. The club includes a golf shop, as well as a restaurant, which is open year-round. Saratoga is famed for its cool mineral springs, which are naturally carbonated and believed to offer many health benefits. There are over 20 springs throughout the area, each of which offers its own special taste. Why not plan a tasting tour? The city’s primary convention center offers 32,000 square feet of venue space and accommodates events of up to 2,200 guests. 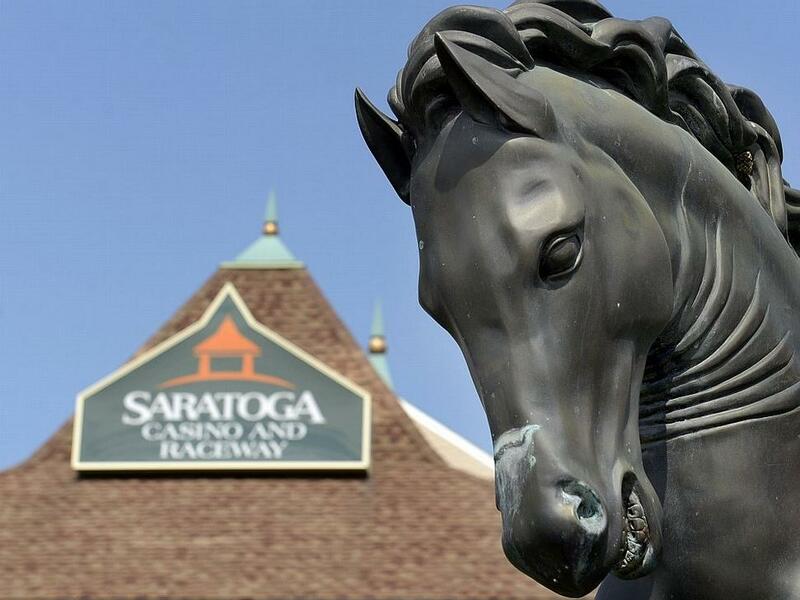 If you’re in Saratoga to attend a convention here, you’ll find our hotel perfectly placed, just a 10-minute drive away.